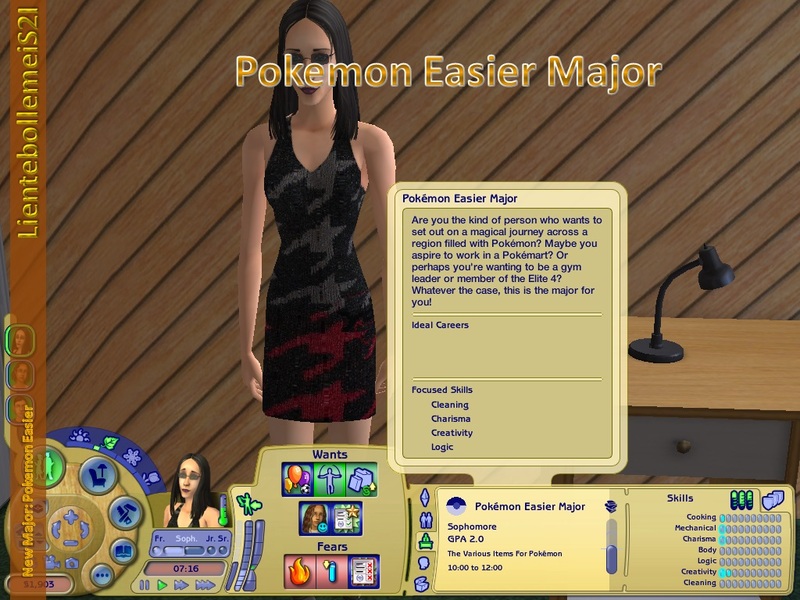 I decided to create an easier major for all my custom majors. All the skills needed were divided by 2. So this means that when there is default 1 skillpoint needed, these majors will change that into 0.5 skillpoints needed. (Makes it easier). Acadia@MTS tested this and it worked, but you can't see the 0.5 needed skillpoint in the UC. Though, you can see the required skills as in the screenshot. For my current and future custom majors I'll make the Easier and Harder versions. 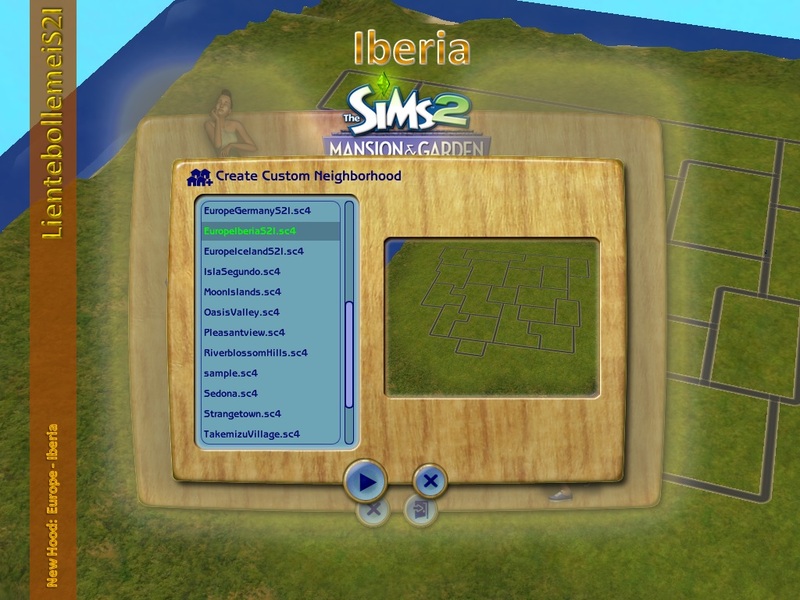 So you can choose yourself which sim can have a harder course and who can have an easier course. E.g. One campus offers the easier courses, one campus the default and one can offer the harder courses. So one University (Neighbourhood) is easier/harder than the other. You'll need the EP University to use this!